On October 1, 2016 we had the Felicitation of the 12 Rank holders in the HSSLC and one state highest in banking were felicitated at St. Mary’s Higher secondary School, Guwahati. 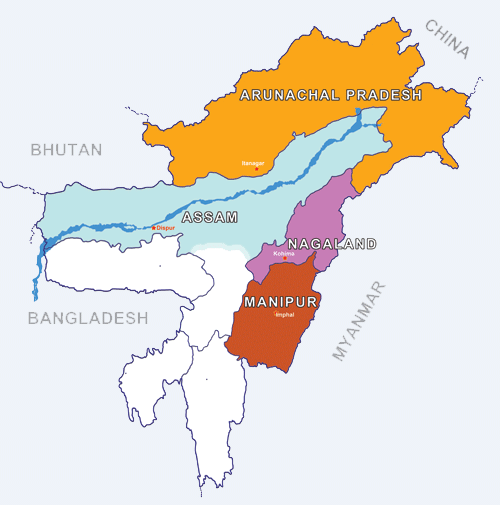 Our honourable Chief Minister, Shri. 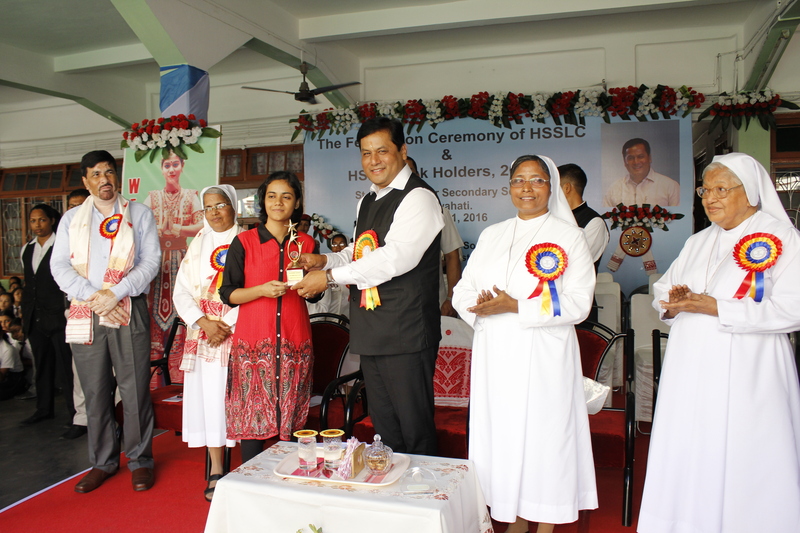 Sarbananda Sonowal was the Chief Guest on this occasion in the presence of Sr. Elizabeth George, Provincial. In his speech he appreciated the work done by St. Mary’s Hr. Secondary School and invited all the students to work hard to achieve their dream. He stressed on the need of women empowerment and invited them to be future leaders by developing themselves. He also asked them to value the Moral Science classes and build their character and values essential for living as good human beings. The neibouring communities of Holy Child and St. Mary’s Maligaon were present for the occasion.